Participants in the cognitive behavioral therapy group at Rhode Island Hospital showed an 83.3% response rate vs 45.5% who received supportive psychotherapy. 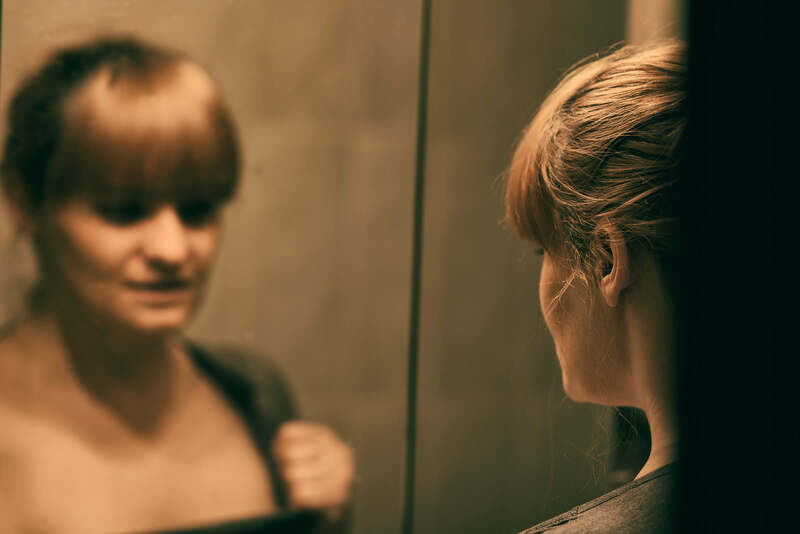 Both cognitive behavioral therapy (CBT) and supportive psychotherapy can improve body dysmorphic disorder (BDD) severity and associated symptoms, but CBT is associated with more consistent improvements, according to research published in JAMA Psychiatry. Supportive psychotherapy is the most commonly administered psychosocial treatment for BDD, and researchers sought to compare CBT-BDD outcomes. The randomized clinical trial, conducted at Massachusetts General Hospital and Rhode Island Hospital, included 120 adults with BDD. Of the participants, 61 were randomly assigned to the CBT-BDD group and 59 were randomly assigned to the supportive psychotherapy group. For 24 weeks, participants attended weekly treatments at 1 of the hospitals and then attended 3- and 6-month follow-up assessments. The modular skills-based treatment, CBT-BDD, addressed BDD symptoms directly. Nondirective supportive psychotherapy emphasized the therapeutic relationship and self-esteem, including BDD-specific psychoeducation. Of the 120 randomized participants, 44 (72.1%) of 61 patients in the CBT-BDD group and 48 (81.4%) of 59 of patients in the supportive psychotherapy group completed the week 24 posttreatment assessment. BDD symptom severity was measured by score change from baseline to end of treatment on the Yale-Brown Obsessive-Compulsive Scale Modified for BDD. Symptom severity was assessed by the Brown Assessment of Beliefs Scale, Beck Depression Inventory-Second Edition, Sheehan Disability Scale, and Quality of Life Enjoyment and Satisfaction Questionnaire-Short Form. Both treatments improved disorder and associated symptom severity. The difference in effectiveness between CBT-BDD and supportive psychotherapy was site-specific. One location showed little difference between the 2 therapies, whereas the other site had greater reductions of BDD symptom severity and greater quality-of-life improvements among the CBT-BDD group. Overall response rates for those who completed the program at week 24 were 84.6% (22 of 26) at Massachusetts General Hospital and 83.3% (15 of 18) at Rhode Island Hospital for CBT-BDD, and 69.2% (18 of 26) vs 45.5% (10 of 22) for supportive psychotherapy, respectively. The study was limited by its predominantly female, well-educated sample, which is not fully representative of the BDD population. In addition, therapists’ training and experience may have been a confounding factor. Researchers noted that additional BDD treatment studies are needed, “especially large studies that examine the transportability of these treatments to real-world settings, such as community mental health centers.” They added that future studies should examine treatment response on patient and therapist levels, and identify the mechanisms of therapeutic change.